Redmi Note 4 Limited Edition. Without a doubt the Xiaomi Redmi Note 4 is one of the most popular mid-range models on the market. With its excellent value for money is a best seller for Xiaomi. Now the Chinese have released a new edition of this smartphone that also launches a new blue. Let's take a look at this limited edition of Redmi Note 4. 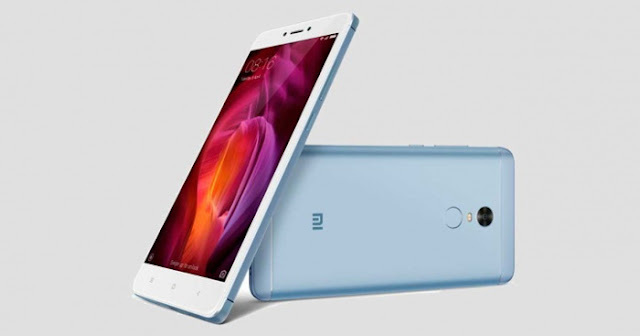 Less than a month ago we learned that the Xiaomi Redmi Note 4X would start receiving an update from MIUI to Android 7, a version of the smartphone that is also one of the most popular in the market for its improvements over the original version. Well, Xiaomi has announced a new limited edition Redmi Note 4, whose main novelty is the blue color that will count your metal body. Xiaomi launches this new Xiaomi Redmi Note 4 in color "Lake Blue" on September 4, or what is the same, tomorrow, at a price that has not been specified yet, but will not be very different from that currently enjoyed by the same models in the most popular Asian stores. 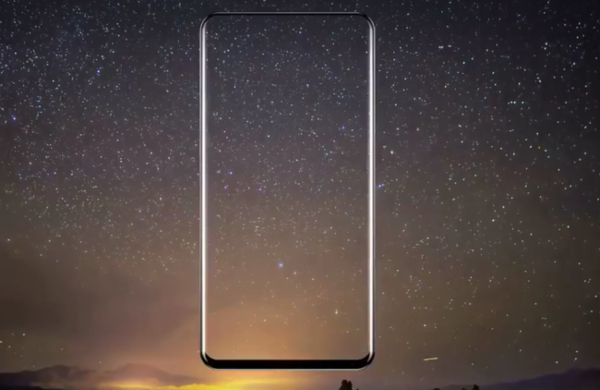 Precisely this week and next will be produced some of the most important launches of Xiaomi throughout the year, one of them, the Xiaomi Mi Mix 2 for being one of its most important and innovative high-end, and the other, Xiaomi Mi A1, for being the first mobile Xiaomi with pure Android and no layer of Google personalization. Undoubtedly two motives that in their respective ranges will revolutionize the market with some products that will continue to offer the undeniable brand of the brand, such as the quality of finishes, good performance and an excellent price.